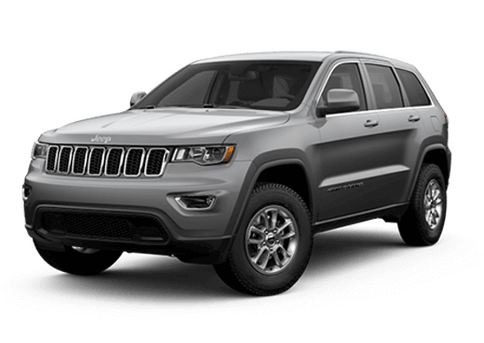 Drivers interested in the new 2019 Jeep Cherokee will universally get many advantages, like new wheel designs, a premium infotainment system, and quality. 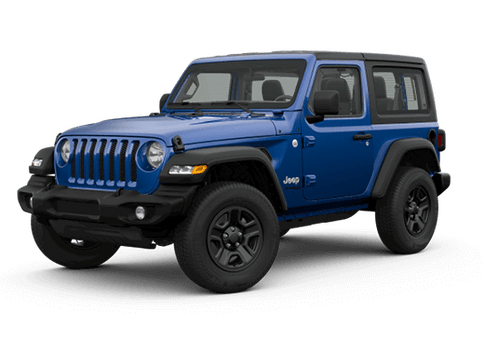 This model will be available in Latitude, Latitude Plus, Limited, Overland, and Trailhawk trim levels. 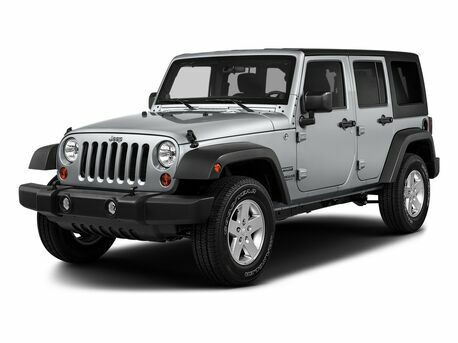 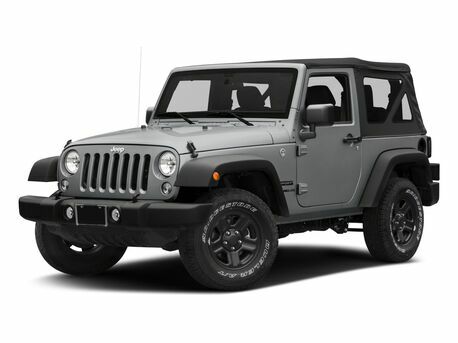 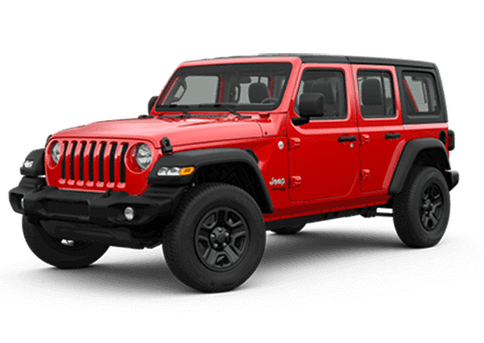 In this page we are going to pit the 2018 Jeep Cherokee Latitude vs Latitude Plus vs Limited to see which trim might offer the best choice for individual drivers. 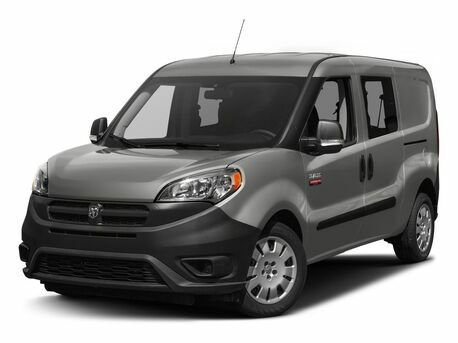 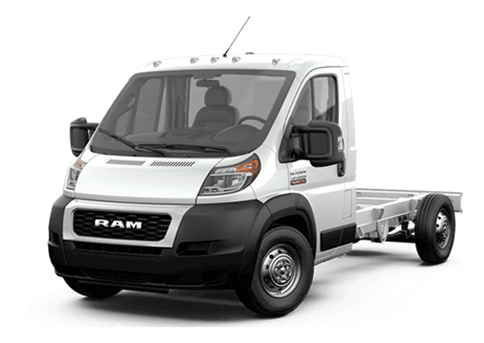 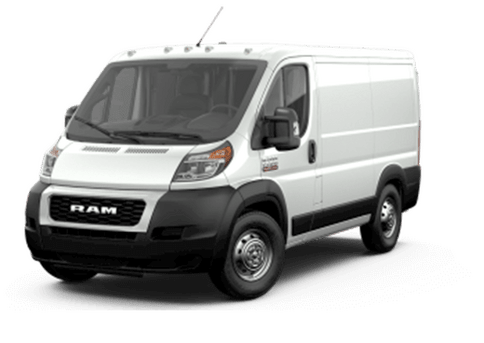 There are no bad options in this comparison, because all three of these starting models offer premium features and practical comfort and convenience advantages. 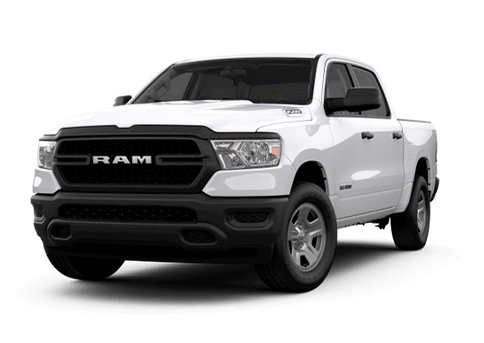 That said, there are some advantages that develop as you move up the line. 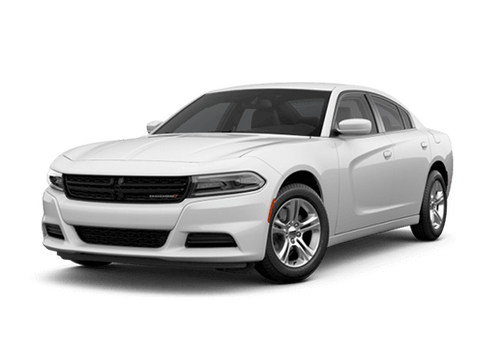 For example, the Latitude offers standard air conditioning, but the Latitude Plus is available with dual-zone automatic climate control, which is in turn standard on the Limited. 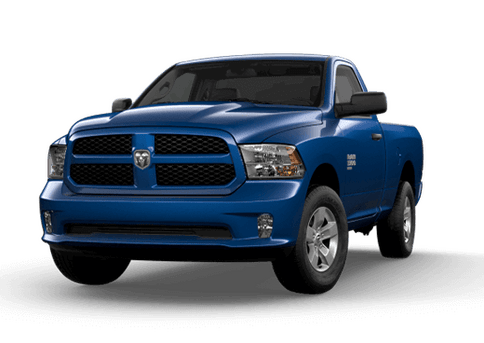 All three of these models come standard with the 2.4-liter four-cylinder engine, though the Limited with 4X4 drive upgrades to the 3.2-liter V-6. 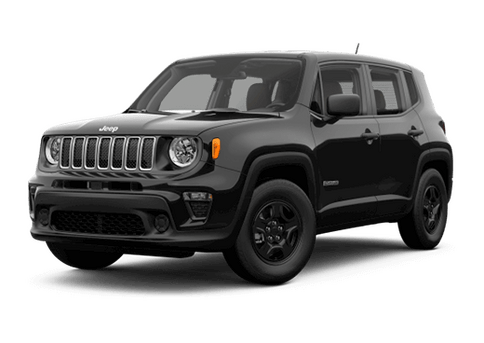 There are some standard features that all drivers can enjoy in this 2019 Jeep Cherokee Latitude vs Latitude Plus vs Limited comparison. 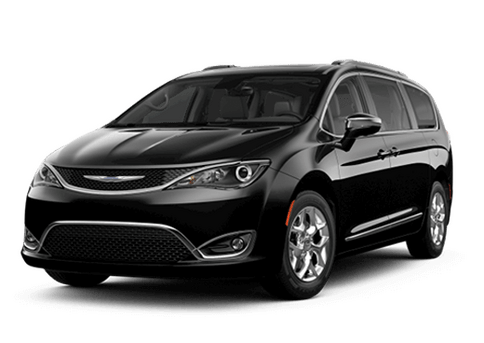 Up to five-passenger capacity and 25.8 cubic feet for cargo behind the rear seats (which expands to 54.7 cubic feet of cargo with those rear seats folded down) comes standard, which can give this model practicality in the compact crossover segment. 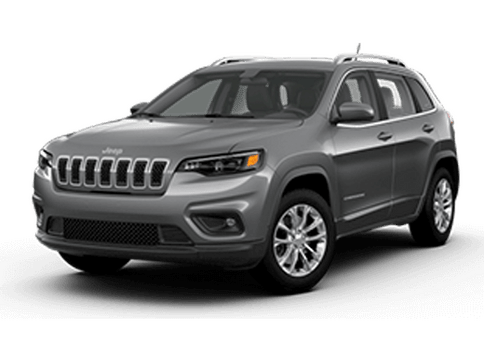 SiriusXM radio is available even on the base Latitude trim of the 2019 Jeep Cherokee, and becomes standard on the Latitude Plus model. 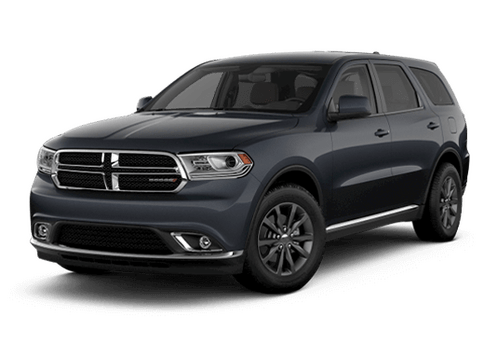 Limited even upgrades to SiriusXM Traffic when the vehicle is equipped with the 8.4-inch Uconnect infotainment system. 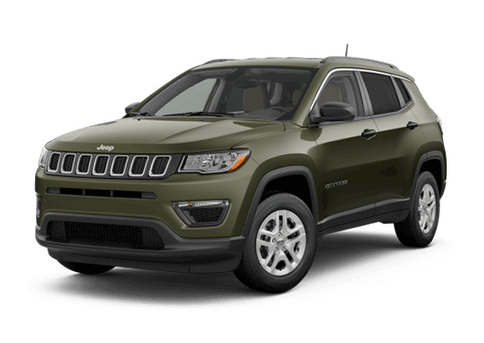 Are you interested in learning more about the features, attractive handling and practical dimensions of the new 2019 Jeep Cherokee in the Twin Cities area? 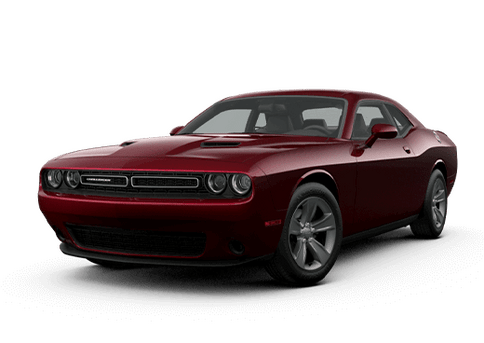 Schedule a test drive for one, or all of these models at Fury Motors Stillwater today and find exactly the crossover you are looking for.